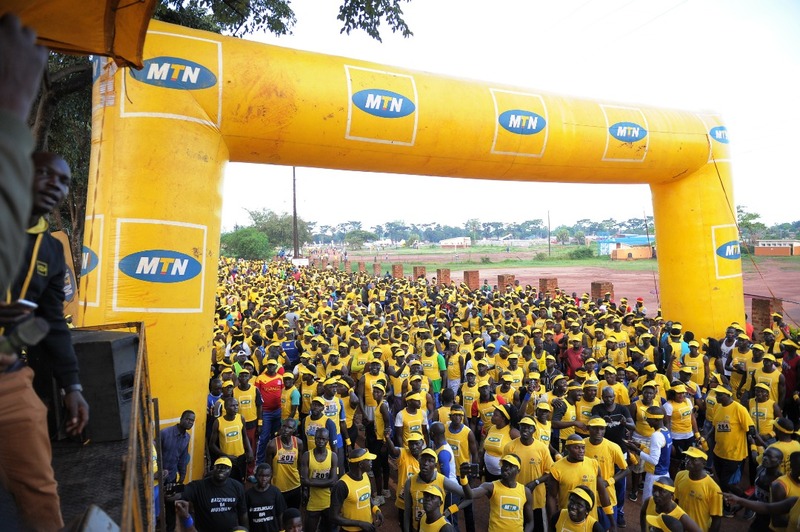 Sunday morning, the erstwhile quiet town of Gulu came alive courtesy of MTN Uganda as the newly paved Kaunda Grounds played host to a crowd of 3,000 plus as the second leg of the MTN Marathon Series came to Northern Uganda’s most famous town. 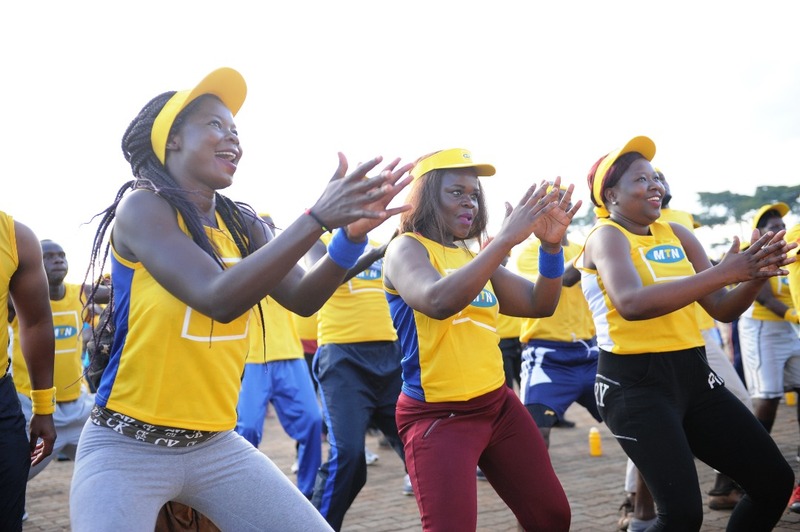 It was a spectacle to behold as runners young and old from as far as Adjumani, Amudat, Apac, Arua, Kitgum and Lira came to take part in a unifying sport that is arguably the easiest form of exercise to keep one fit and healthy. For the budding elite runners, they came from not only Gulu and Lira but from far flung Sebei, Kapchorwa, Kwen and Bukwo districts, which have all been instrumental in producing some of Uganda’s greatest athletes. 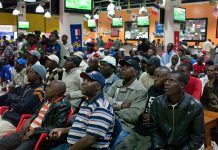 They all came here for a piece of the cake on offer in terms of podium finishes and cash prizes, but in the end, it was the Uganda Police team that took most of the honours. As a unit, they swept four out of the twelve podium places on offer; Chemutai Vincent and Rotich Isaac finished 1st and 2nd in the Men 5KM category as Chemutai Rael took 2nd place on the Women’s podium. Cherob Alex and Chelimo Ruth both took 2nd place in the 10KM Men and Women’s category respectively. Gulu runners were well represented in the top ten finishes but had the unfortunate chance of having only one runner finish in a podium position as Apio Franka finished 3rd in the 10KM Women category. 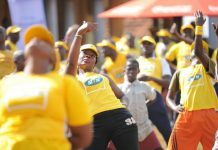 When MTN Uganda started the regional runs this year, one could not fathom the successful outcome that they would have had so far. 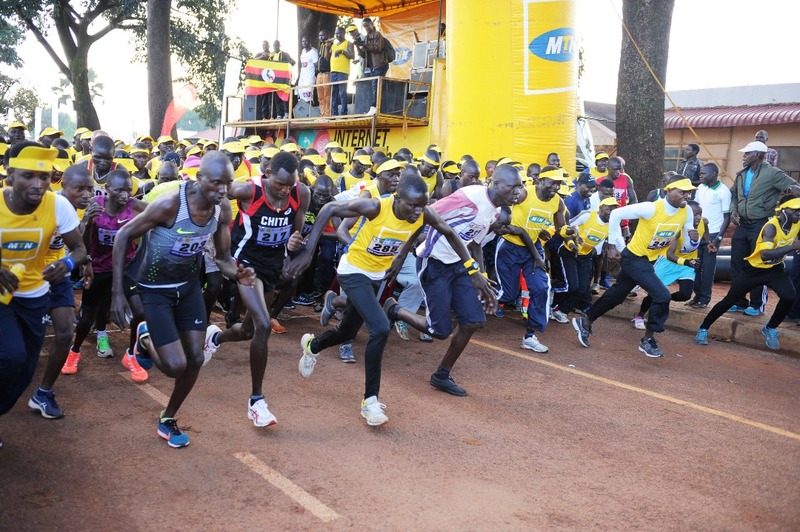 According to the MTN Uganda Sponsorship and Events Manager Mr. John Paul Okwi, by Friday 09.11.2018 the two thousand (2,000) kits that were set aside for the Gulu run had run out. 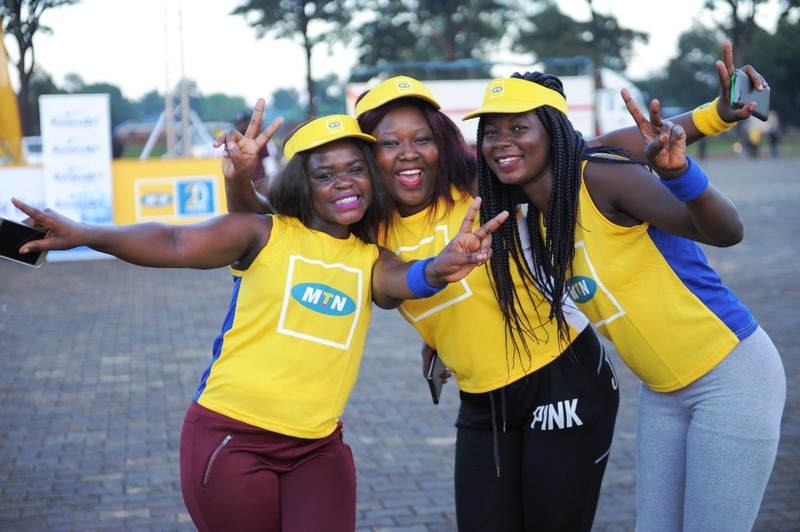 At the run, MTN Marathon partners and sponsors Coca-Cola Beverages Africa, Stanbic Bank, Huawei Uganda, Vision Group and SPEDAG were present courtesy of their regional executives and representatives. 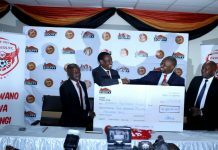 Hon Norbert Mao and Gulu Local Council V Chairman Martin Ojara Mapenduzi were in attendance both thanked MTN Uganda for bringing the MTN Marathon Series to Gulu and looked forward to the next. 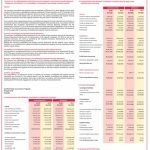 At the 2018 Commonwealth Games held in Australia in April 2018, Uganda finished with six medals – three gold, one silver and two bronze. 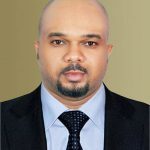 Omony Okot, the Vice President of the Uganda Athletics Federation noted that with five of these six medals being won in the athletics category, the future of Ugandan athletics will be bright as long as budding runners turn up and take part in such runs. 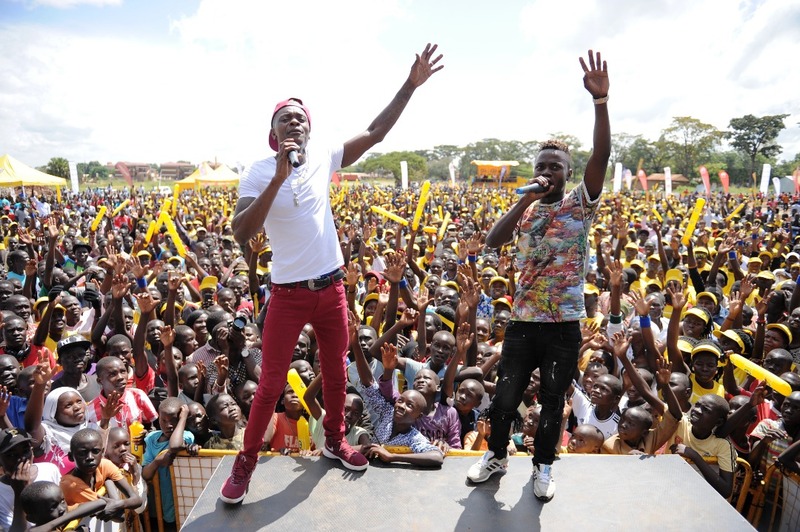 With two runs done – one in Mbale on Sunday 04.11.2018 and Gulu today, the turnout at both these events has indeed shown the increasing need to develop, showcase and promote the budding athletics talent around Uganda on a larger scale. 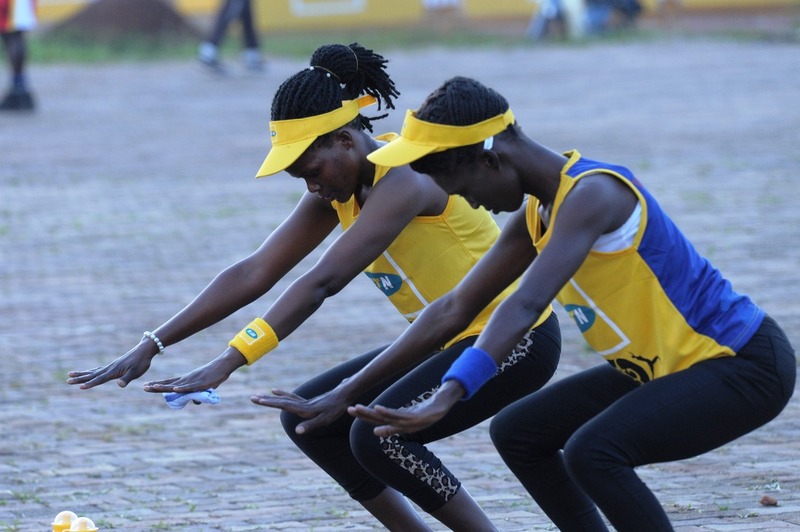 The MTN Marathon Series moves to Mbarara Town next Sunday 18th November, 2018.